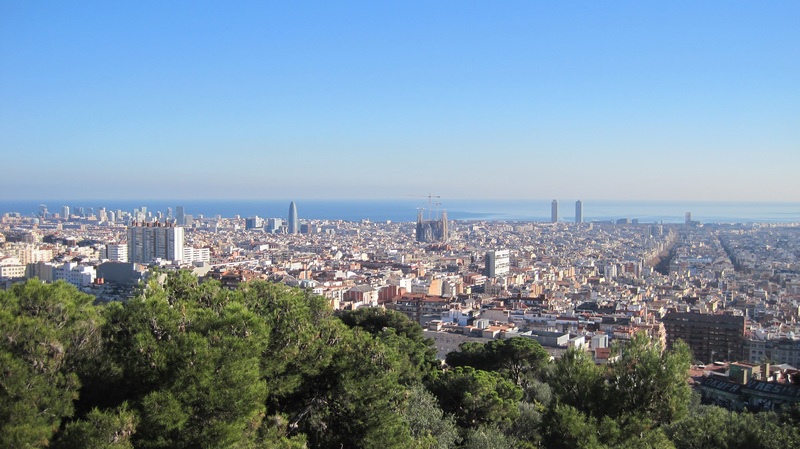 Barcelona is one of the most important cities in Spain, a top travel destination, about 275 million people in 2015. 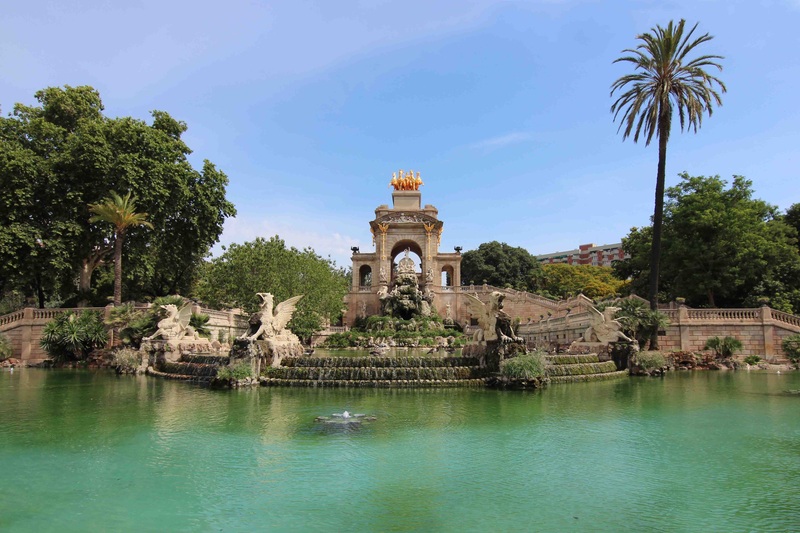 Extremely popular, Barcelona can be found in almost any “Top cities to visit” guide within European capitals. Barcelona is most famous for their city’s football team (F.C. 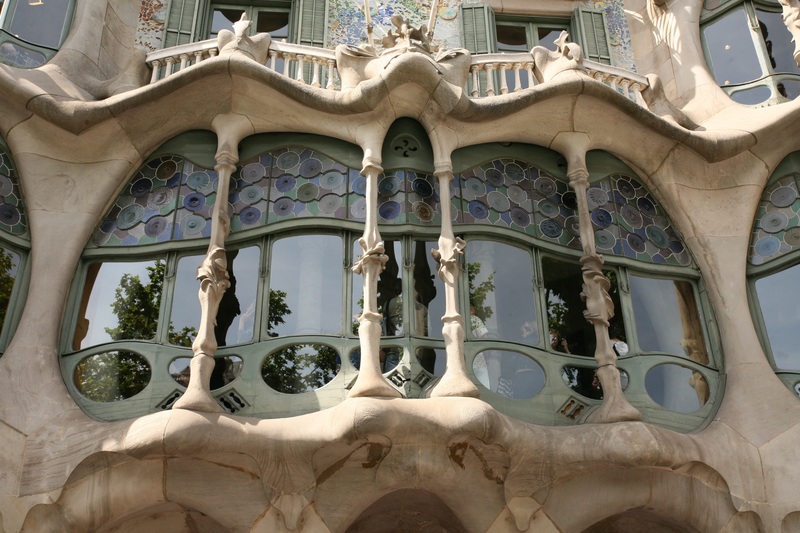 Barcelona) or Gaudí, even though its cultural offerings go well beyond them. Barcelona’s highlights can be found just by enjoying its main streets (Barri Gotic, La Rambla). 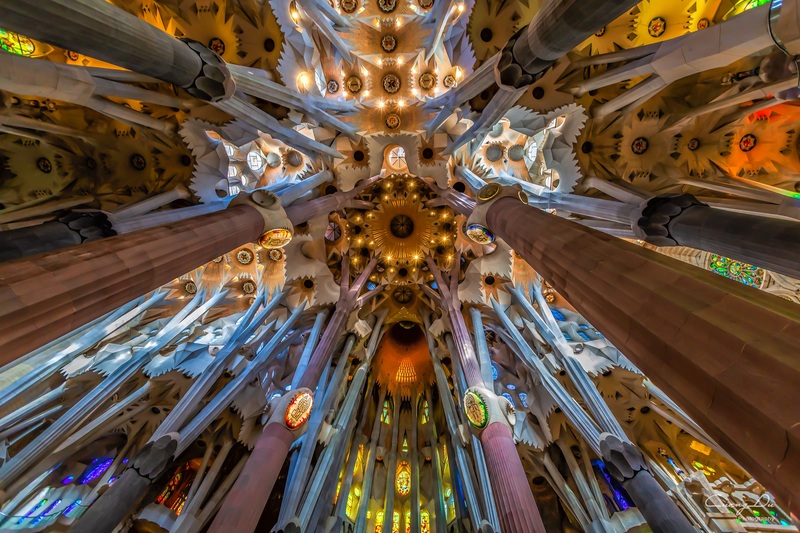 On regards to international event organization, shaped since the 1992 Olympics, Barcelona is ready to provide any service to academia or industry professionals. According to data from 2016, about 2000 events (1500 international ones) were held at the city that year. The prime example amongst them would be the Mobile World Congress celebrated in February each year. 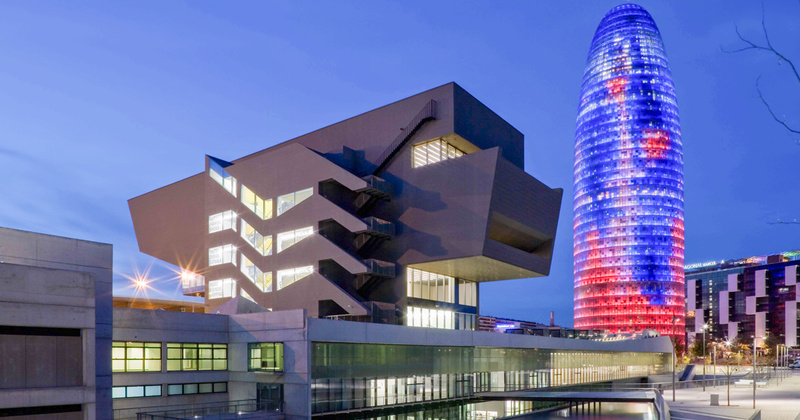 GamiLearn’19 will be held at Barcelona Design Museum (Museu del Disseny de Barcelona, in Catalan), a new center of Barcelona’s Institute of Culture, which works to promote better understanding and good use of the design world, acting as a museum and laboratory. It focuses on 4 branches or design disciplines: space design, product design, information design and fashion. The Museum is the result of the merging of several previous existing museums, such as the Museu de les Arts Decoratives, the Museu Tèxtil i d’Indumentària and the Gabinet de les Arts Gràfiques collection. The opening of the new headquarters, located on Plaça de les Glòries, next to Torre Glòries, was set gradually during 2014. The city airport is “Barcelona – El Prat Josep Tarradellas”, but is often called just “El Prat” by the locals. It is located 12 km southwest from the city center, lying near the municipalities of El Prat de Llobregat, Viladecans, and Sant Boi. It has two Terminals (T1 and T2), interconnected by bus. The city centre (Plaça Catalunya) can be easily reached via public transport: several bus services, train (T2), metro, and taxi. You can see all the available options. 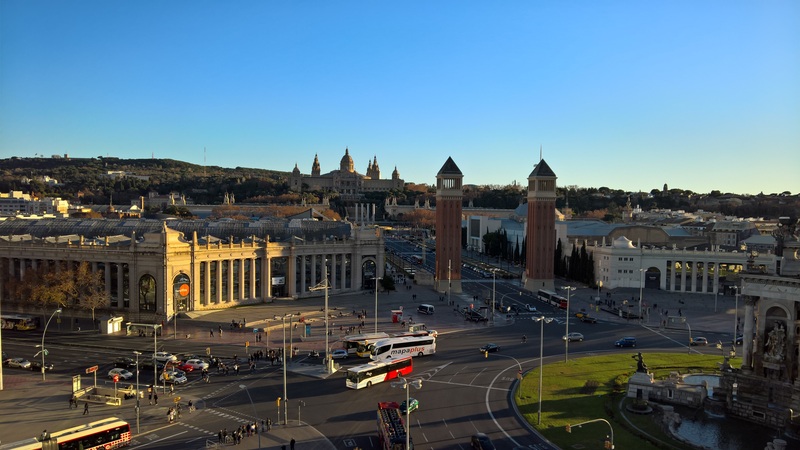 Barcelona is very well connected using a single fare system for bus, metro and train (note: this fare system does not include trips from/to the airport, special tickets must be bought). All the details can be found in the TMB (Transports Metropolitans de Barcelona) webpage. 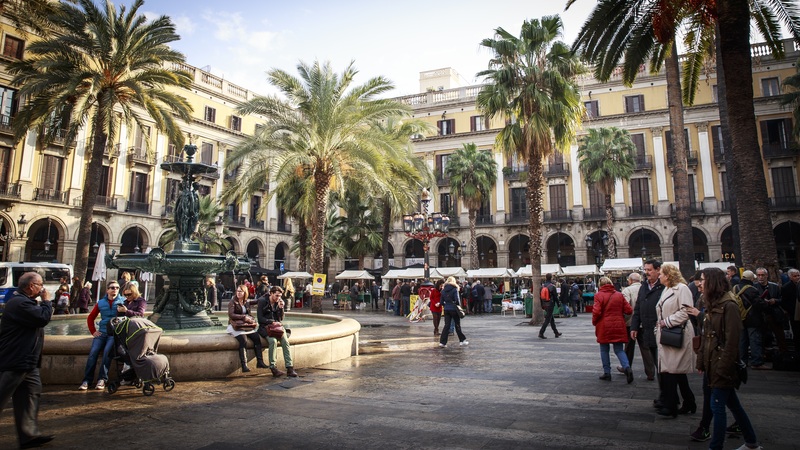 Once in Barcelona, there are several possibilities to reach the venue, which is located in “Plaça de les Glòries”. The most convenient one would be to take the Metro red line (L1). The venue is just in front of the “Glories” stop, a few steps away. See a full map of the Barcelona metro. A number of selected hotels will be available at a special discount price. Any attendee who stays in one of these hotels will be able to apply for this discount by previously contacting the organization (eimt@uoc.edu) before a stipulated deadline. The list of hotels and the deadline will be published at a later time.